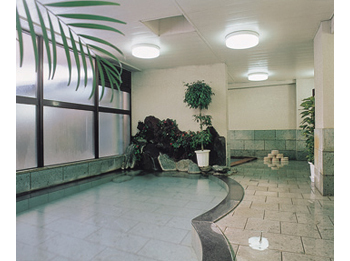 Hotel Shinayoshi is located in the heart of Atagawa and 0 minute walk to the beach. 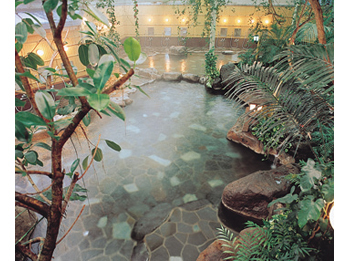 There are 7 baths including Jungle rock bath which commands a panoramic view of Izu Shichito Islands. Please taste the seafood of freshly-caught fish and shellfish from the Pacific Ocean. 5 minutes walk from Izu Atagawa Station. 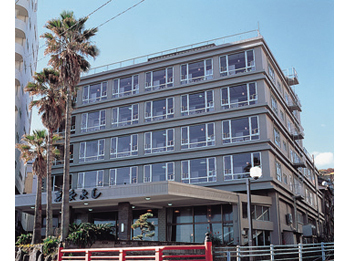 2 minutes by taxi from Izu Atagawa Station. 120 minutes drive from Atsugi Interchange on Tomei Expressway via Route 135.